• AdWords Script can be utilized to pause the keywords and the ad groups using the script. If CTR is falling below the percentage then you can pause them. • It is also useful in building up the data. By using the script you can create bid adjustments. • By using the automated AdWords script you can also set up the different types of reports. • No need start or begin every year for your new event as the AdWords script supports you. • AdWords script also can be utilized as a line checker who checks the final destination of the ads and ensures the users point to actual pages. This script can save your money by stopping you from throwing money on Advertising that is not working on specific sites. • It acts as the best companion for PPC professionals as they are very busy with their work all the time changing bids, testing of ads etc. 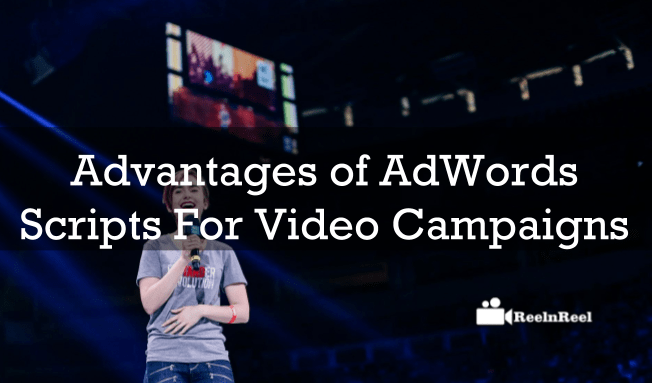 all these challenges can be managed with the AdWords script. • Custom alerts and rules can be monitored by the AdWords Script. • The PPC professionals can also utilize to simply their ad testing as they can get the custom alerts by using the AdWords Script. • It can also help in automating the optimization s of the account. Generally the optimizing of the accounts take a lot of time on the account have to move to the next level with the adjustments of bids and addition and removal of keywords. All these optimizations must be done by the PPC professionals every day. By using the AdWords Script many of these optimizations can be automated. Therefore these are some of the benefits of AdWords Script for professionals.